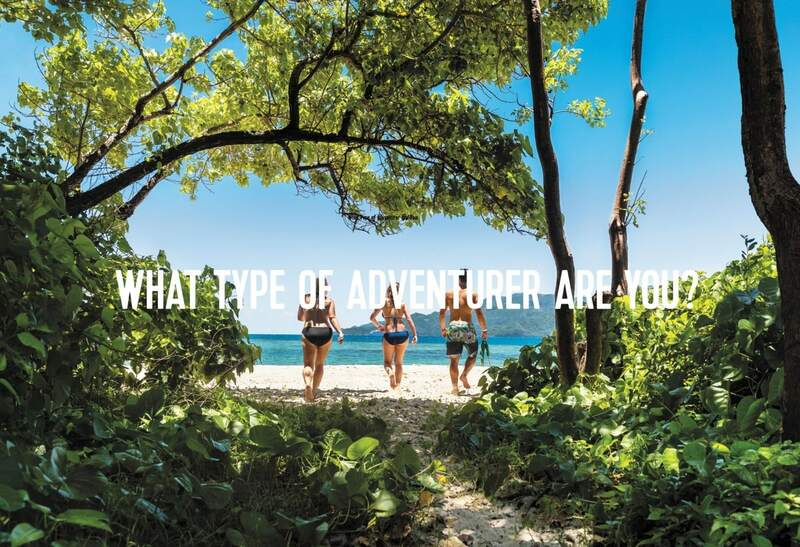 Royal Caribbean has created a new first-of-its-kind quiz to help those that want to travel to discover more about who they are and what places around the world would most likely energize and excite them. Through March 2018, visitors can go to MyAdventurePersonality.com to play with and see which adventures are best suited for them. The 13-question quiz draws on various personality types, and specifically assesses a person's underlying motivations and interpersonal needs that most affect their travel preferences. Once complete, quiz-takers receive a unique description of who they are as a traveler, along with insight into destinations and activities that best suit them – from relaxing on a Caribbean beach to dogsledding across Alaska. Travelers can share their results by tagging @RoyalCaribbean and #ComeSeek on Facebook and Twitter, and invite their friends and family to learn more about their own adventure personality. Co-created with Myers-Briggs, the new tool serves to guide adventurers in planning more fulfilling vacations than ever before, and maximizing their value for spend as well as their precious time off. "Royal Caribbean encourages everyone to act on their wanderlust. Now we've created a fun, engaging tool to help travelers do just that by digging into their adventure personality," said Jim Berra, chief marketing officer, Royal Caribbean International. "It's exciting that Royal Caribbean is the first in the travel industry to partner with CPP–The Myers-Briggs Company. By combining our nearly 50 years of experience with the research expertise of Myers-Briggs, adventure seekers of all ages not only can better understand their adventure makeup but also their fellow explorers. It's also worth mentioning that there's roughly a zero percent chance of a wicked Nor'easter in the Caribbean Sea."